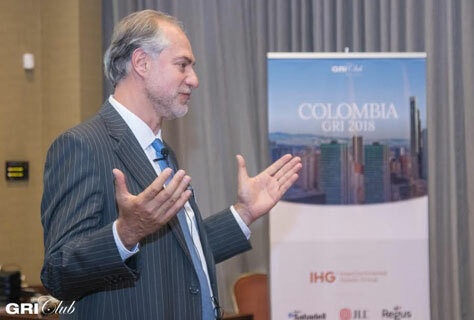 The GRI Real Estate Club is delighted to announce the 1st Edition of our GRI Peru meeting which will be taking place on August 20th and 21st in Lima. 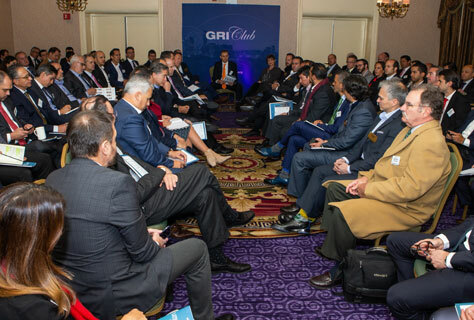 GRI Peru will gather around 100 real estate leaders active in the country. Senior investors, developers, hotels and banks will engage to discuss the country's economic outlook, perspectives of investments and development opportunities for 2019. During two days, the real estate leaders will interactively debate about important subjects to the sector, while strengthening relations with industry partners through networking and matchmaking. Below you can find the complete agenda of the Latin America GRI 2019. 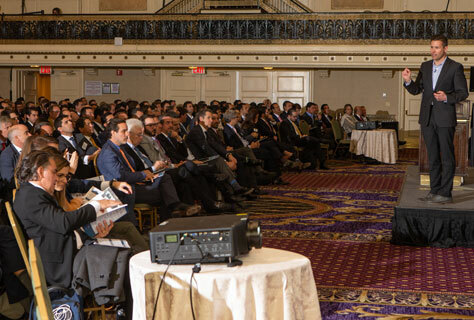 The event took place in March 27th & 28th, in NYC, and gathered around 400 of the leading real estate executives from the Latin American market. Talita Quirino is a GRI Global Club Director working with Real Estate, Infrastructure and Retail companies in relationship strategies and brand positioning. Journalist and lawyer, she is specialist in Politics and International Relations at FESP. After 10 years in the market, she worked in the communication departments in Public Security Department from São Paulo, France Embassy in Brazil, S2Publicom Weber Shandwick and McDonald's. In the event market, she was project manager at Informa Group for two years and GS&MD's sponsorship manager. Vitrium Capital is an international Real Estate developer with more than 13 years in the Americas market, a team of highly experienced professionals and multinational expertise in the analysis of financial instruments and the economic feasibility of real estate projects. At Vitrium Capital our main aim is to develop and administer a solid investment portfolio of individuals and family offices that decided to allocate part of their assets to the local and international real estate business. To meet this goal, since 2006 we have been building a diversified portfolio for our investors, combining projects with different degrees of exposure, volatility, return rates and placement periods. In turn, we offer our clients development and consultancy services for projects’ execution, integrating all the parties of the process. Playing a similar role to a private investment bank, Vitrium Capital offers products and services to support its clients along the complete real estate value chain. Oxford Business Group is a global research and consultancy company producing business intelligence on more than 35 countries. Every business intelligence product is based on in-country research by experienced analysts.